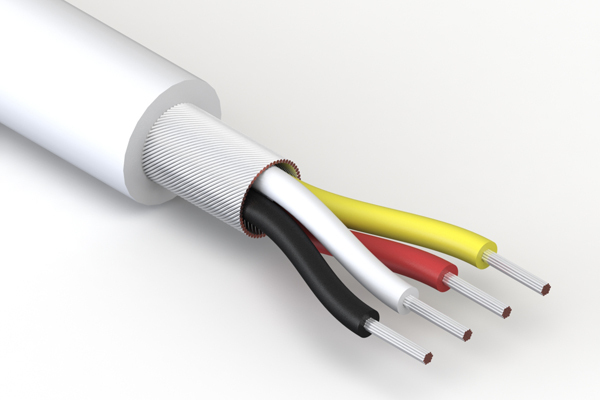 Visualize the differences between a 2 conductor and 10 conductor biocompatible wire. What is the ISO 10993 Test? Learn about the ISO 10993 test and how the biocompatible line passed.